Investors and company founders can find themselves at a deadlock all too often if their shareholders’ agreement has not been drafted to sufficiently cover different eventualities. 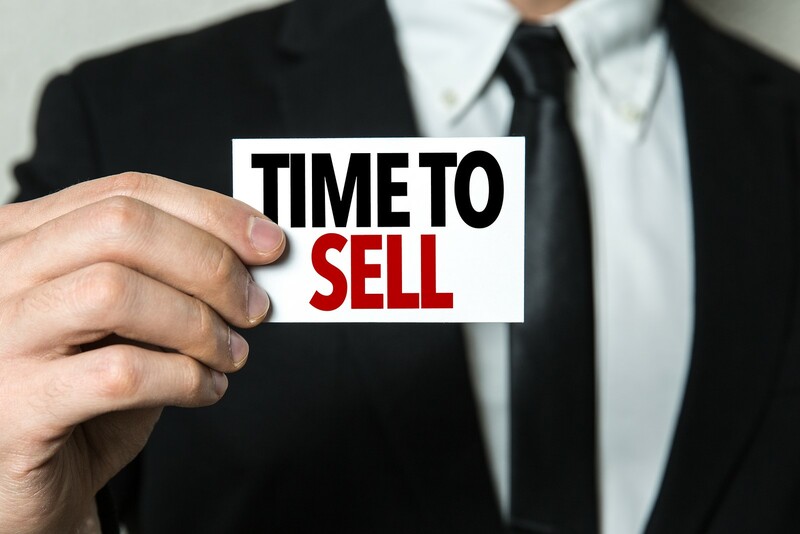 This is particularly important when selling the all or part of the company to a new investor, or transferring the shares to a family member or employee. In this article we will be discussing the most commonly pursued exit strategies and exit mechanisms for private companies limited by shares. We would recommend any investor review a shareholders’ agreement before investing in a company. For existing businesses, it is always worth having an expert review the shareholders’ agreement every few years to ensure it is up to date for present and potential future purpose. Drag along rights allow (usually) a majority shareholder, or investor to force the remaining shareholders to accept an offer to buy their shares from a third party and to force the holders of the remaining shares to accept such an offer at the same time and at the same price for each share. The aim is to provide liquidity and an exit route to the majority shareholder or investor. Tag along rights also known as piggyback rights enable certain shareholders (usually minority shareholders) to force other shareholders (who wish to sell their shares) to procure an offer for their shares benefiting from the rights. The tag along rights act as protection for the minority holders in case the majority chooses not to exercise its drag along rights. The pre-emption on transfer of shares clauses, if included in the company’s articles, oblige a shareholder wishing to transfer its shares to inform the other shareholders of all the details of the offer made by the potential purchaser and to offer his or her shares for sale to the remaining shareholders, who will have a priority to buy the offered shares. If the existing shareholders decline to purchase the shares, the shares in question may be offered to the third party potential purchasers. Put and call options grant a right (but not an obligation) for a potential buyer, or a potential seller to acquire, or sell shares at a specified price (or a price to be calculated in accordance with a pre-agreed formula). The option is generally exercisable during a specified period. For example, if A has a call option enforceable against B, A can require B to sell B’s shares to him. A put option provides a safety net for a shareholder by guaranteeing that his or her shares can be sold at a set price for a limited period of time. Share buyback To enhance share liquidity and to provide an exit route for shareholders, the company's articles may provide for preventing the shareholder from selling his shares to a third party (at least in the first instance) and specifying that, if the remaining shareholders do not want to purchase the shares from the shareholder seeking to exit, the company can repurchase the shares itself. Where a conflict arises over the management of a company and neither party has a majority of votes, carefully designed deadlock provisions will provide resolutions for such situations. The deadlock clauses set out the rules for referring the dispute to an outside expert (for example the company’s lawyer, or accountant), or one of the parties to either dispose of their shares, or that the company terminates entirely. Such clauses are normally included in shareholders’ agreements. Where a shareholder wishes to exit the company, but there is no buyer for its shares, it may be appropriate for a shareholder to return its shares to the company for no consideration that is, gifting the shares back to the company. A gift of shares would have to be approved by the board. Unless the company that has received the gifted shares intends to transfer them to a third party, normally, shares gifted to a company will be cancelled. If shares are partly paid, the company may forfeit such shares or accept those shares to be surrendered in lieu in accordance with the company’s articles and for failure to pay any sum payable in respect of the share. It is often tax efficient to transfer assets between spouses or civil partners to take advantage of the other spouse's or civil partner's marginal tax rate. To take advantage of such tax savings, permitted transfers of shares provisions should be considered, which will allow a shareholder to transfer his shares to a restricted group of individuals without the need to go through the pre-emption requirements on transfer of shares. This is typically restricted to close relations (for example, a spouse, civil partner, children and grandchildren), or to the trustees of a family trust. Permitted transfers should not be confused with compulsory transfers. The latter are designed to protect the remaining shareholders where specified events happen to a shareholder, for example, the death of a shareholder, bankruptcy, cessation of office (e.g. a company’s director), cessation of employment, or a shareholder breaching the shareholders’ agreement. In practice, many of the above-mentioned issues are not addressed in the agreements that are concluded at the outset of setting up a small business. Experienced investors will invariably seek a sensible precaution rather than an optimistic way in which to start a business.